I Heart My Glue Gun: Where have I been?! I know, I know, I have been so quiet. You wouldn't BELIEVE what we just went through! All six of us have had the stomach flu in the past 96 hours. Every one of us! UGH! It started with our 7 year old early friday morning-violent throwing up. Then Saturday afternoon, our 11 year old started violently throwing up. By 8pm, both our 20 month old AND our 8 month old were projectile vomiting wherever they sat. It was awful-one would throw up, and then the other about a minute later. Until 5am Sunday. Exhaustion is an understatement of what this weekend was. Sunday and Monday, my turn. Today, My Husband's turn. Ok, TMI. Sorry for that, but I had good reason to not update for days! 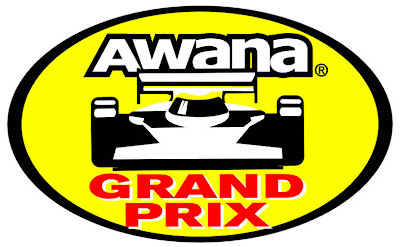 In other news, our 11 year old won 1st place in the Awana Grand Prix! WOOHOO! Second year in a row. However, our 7 year old didn't win a trophy-and he was DEVASTATED. So it was obvious that God was teaching our sweet boys an important lesson-how to win gracefully, and how to lose gracefully. It's so hard though! Also, I have been using my handy dandy Cricut ALL DAY! 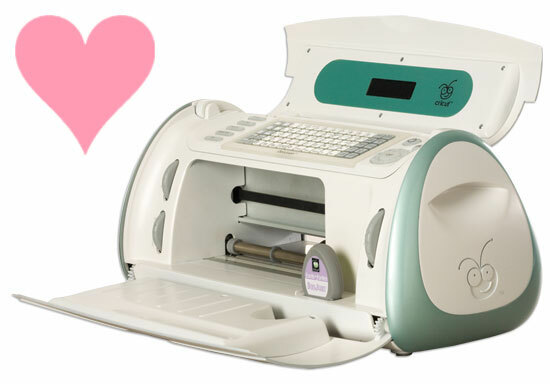 I bought the Cricut Create off of Craigslist Friday for $85. It is in GREAT condition and came with two brand new mats. However, it smells heavily of MARIJUANA. Apparently the inside was used to store the marijuana because when you open it, it reeks. I have been trying different cleaning techniques and the smell is slowly but surely going away. So stinky! I didn't take it out of the box when checking it during the purchase, so I had no idea until I got home. My poor, poor Cricut. Its life has been filled with illegal drug use and abuse! But now it has a new home, and it will most definitely live a sober life from here on out! HA! So stay tuned, tomorrow I will have SEVERAL projects to share since I spent hours cutting today! So excited!!! I am a new follower! 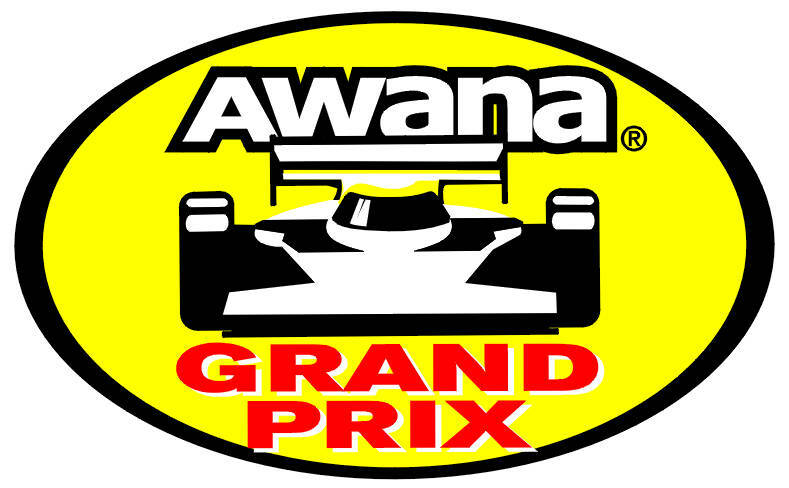 We do AWANA too but never heard of the Grand Prix! SOUND COOL! Good job to your little guy. Wow what an awesome deal on your Cricut! I hadn't thought of looking on Craigslist... headed there next! :) Not so awesome about the stinky drug part, though. At least it will only be happy days here on out for your Cricut! New follower from Wandering Wednesday!